There’s no doubt that blocked drains can be a nuisance, but if you deal with them early on they should be a fairly easy fix. 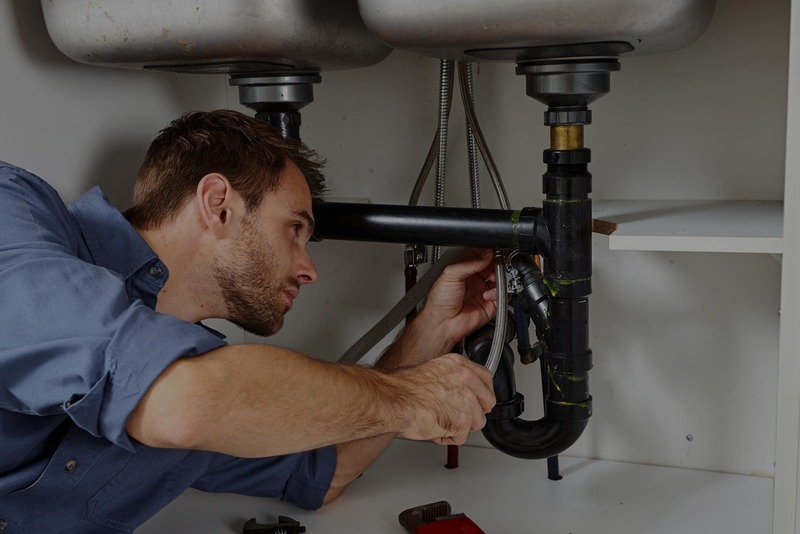 Addressing blocked drains in your home’s plumbing system will not only help your fixtures drain better, but you can also avoid more serious problems like severe leeks, foul-smelling water, and overflow causing electrical damage. If left untreated, blocked drains and sewers can become an expensive and time-consuming issue. Fortunately, HMS Plumbing offers a variety of services that can help homeowners avoid escalating problems. There are a number of drains in your home that can become blocked, for a variety of reasons. If your toilet is clogged, the blockage was likely caused by the items you have tried to flush. Children often get toys stuck in there, and sometimes things can fall in by accident. If your sink or dishwasher is clogged, then it’s likely that food particles, grease, or other debris are the root of the problem. It’s difficult to avoid washing food particles down the kitchen sink, which means that it’s even more important to have regular maintenance done. While it can be difficult to avoid blocked drains altogether, there are some preventative measures you can take to decrease the number of clogged drains you encounter. To prevent kitchen sink clogs, be sure to scrape all plates clean of food before placing it in the sink to be washed — this will help avoid food particles and grease from getting into your drains. To avoid clogs in the bathroom, the best thing you can do is keep toilet lids closed, and put a child lock on them if you have a toddler. Keeping the lid closed at all times can prevent items from falling in by accident, and the child lock can help keep young children out so that they don’t get toys stuck in there. This is the most common tool that you will see used when dealing with a serious clog. It is a simple tool that puts a long snake-like steel coil down into the pipes and swirls it all around to clear a clog. The end of the snake is designed to pick up hair, dirt, and other substances that commonly make up the substance blocking your drain.